OC Newborns has been featured on the OC Hot List, Inspire Me Baby, Life and Lens, Photography Magazine, Pose Patch, Best Pictures of Newborns – Instagram, Click Magazine and Inspired by Colour. 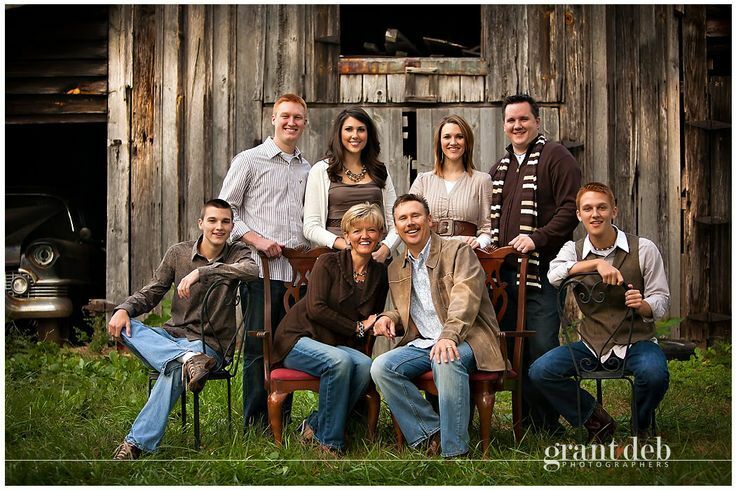 These are our wonderful children who inspre us and fill us with so much joy! They sometimes like to greet clients, and make sure they get a proper good-bye! Jeff handles most of the “behind the scenes” at OC Newborns. This includes videography, accounting, billing, scheduling, etc. and supports Ashlynn in client services. 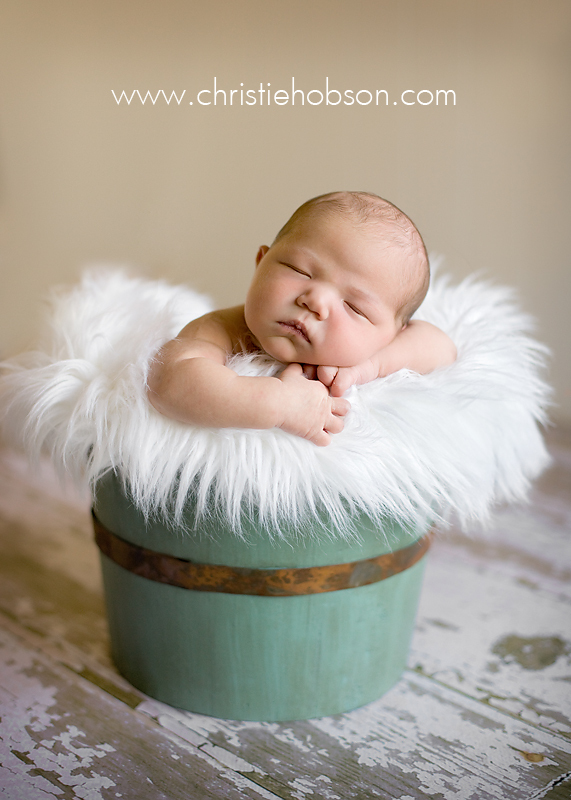 OC Newborns’ style and product is unparalleled in the newborn photography industry, and is highly sought after. In addition, OC Newborns delivers the ultimate client experience including beginning to end consultations, responsiveness, no high-pressure in-person sales tactics, beautiful on-line gallery viewing and ordering, and gift packages! Ashlynn is the lead photographer at OC Newborns. She does all of the baby handling and set-up design. She does all of the photo taking and editing and has been in the industry since 2009. 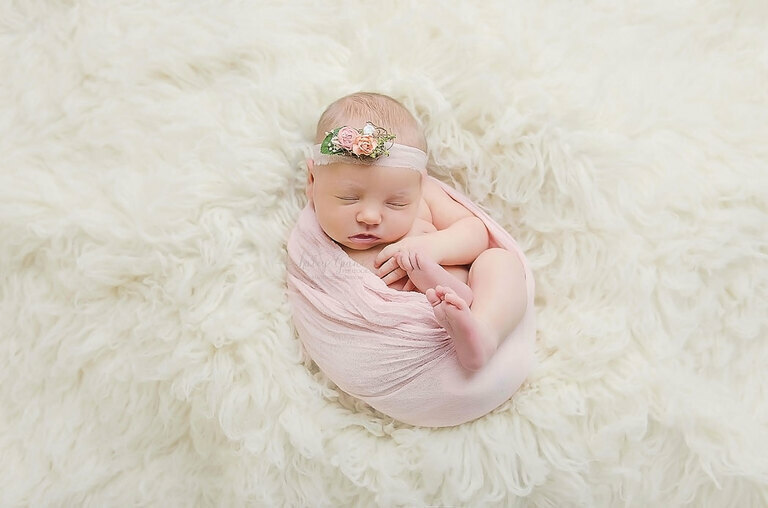 OC Newborns is Orange County’s premier Newborn and Baby Photographer offering stunning professional portraits of children ranging from newborns through their first year. 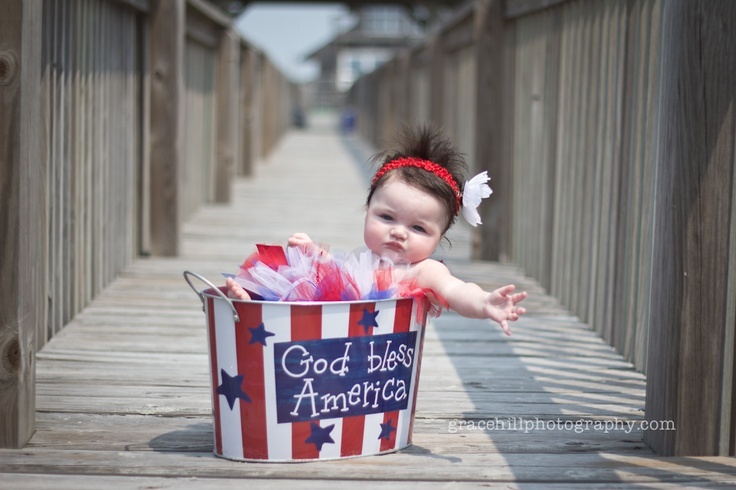 OC Newborns has been taking photos of Orange County’s babies and children since 2009, and offers a wide range of in-house props, set-ups, outfits, and most importantly; many years of experience working with little ones.